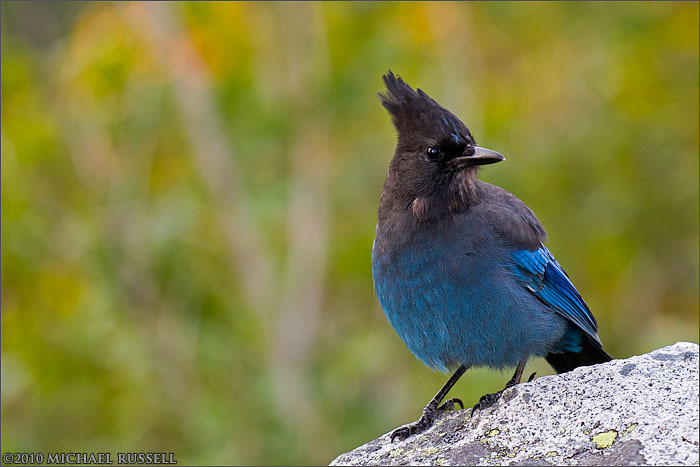 I had only parked my car at a pullout for a few minutes when this Steller’s Jay (Cyanocitta stelleri) and a flock of Gray Jays (Perisoreus canadensis) came begging. There is ample literature and signs telling visitors to not feed the wildlife but clearly this is being ignored. Photography wasn’t really the action they were looking for so they fled fairly quickly.